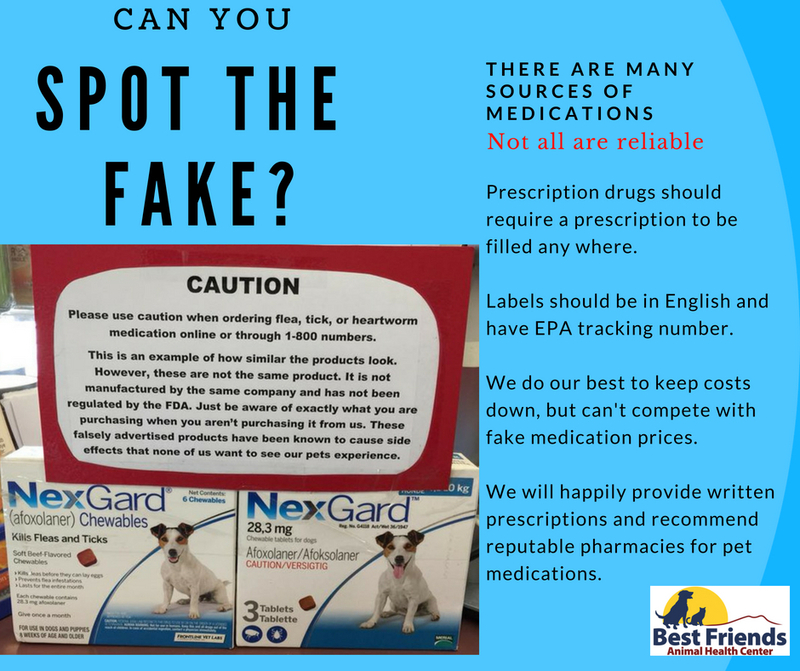 We see more cases of fake pet medications every year. The most common counterfeit medications are flea, tick, heartworm and anti-inflammatories. We have started a new system for reminders, which can e-mail, text, call or send postcards, depending on what you like best! Watch your e-mail for your welcome letter, which will contain your pet portal log in, or click the link below to set it up! If you don't have an e-mail in your account with us, please call or e-mail (info@bestfriendsanimalhealthcenter.com) to add one! We will be sharing lots of great tools that this system can provide in the upcoming weeks. 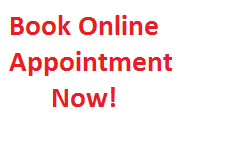 As always, please call if you have a question.